Oxycontin (oxycodone) is a synthetic painkiller. The central nervous system receptors in the brain are affected creating an analgesic effect. 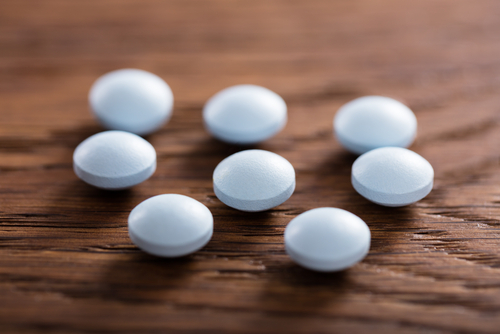 Oxycontin can also cause euphoria and has a high potential for dependence and abuse. This drug is abused any time it is taken other than prescribed or for non-medical reasons. 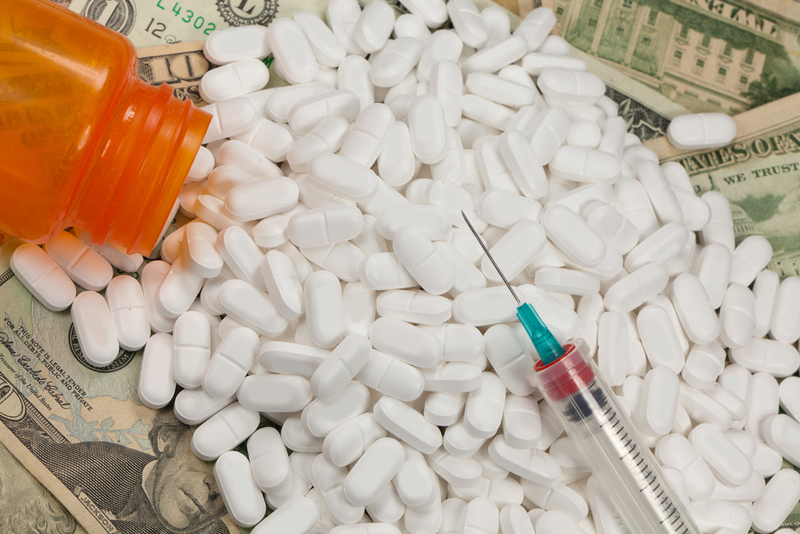 There are more than six million prescription drug users in the United States with oxycontin being the most overused. Detox from oxycontin addiction is not easy but is certainly possible with the right tools and support. Two to seven days is the normal period of detox from oxycontin. Variables such as the amount of drug used and how long the drug was used are contributing factors. Detox may also be carried out during outpatient medical detox. A self reporting service, individuals report to a clinic to receive methadone or suboxone or may visit a doctor’s office to get a prescription for detox at home. Methadone and suboxone are highly addictive with some people reporting periods of taking the drugs as long as twenty or more years after first prescribed. Many physicians find this a safe alternative and a mostly effective method of detox from oxycontin. IV therapy is supervised by doctors, administered by a physician and registered nurses who understand and have experience in critical care for addiction to oxycontin. The physician is able to monitor a person receiving IV therapy and change medication protocol as withdrawal symptoms change to keep the individual as comfortable as possible during detox. There is a high level of safety with this method and often results in an individual achieving sobriety. Treatment facilities which are licensed can offer a safe and less uncomfortable way to detox. After this period of time, many individuals desire additional support in the form of cognitive behavioral therapy or other counseling in a residential setting. Sober living principles are taught along with skills and peer support groups are offered to help maintain recovery and enhance the lifestyle change after addiction. Permanent freedom from oxycontin requires support and appropriate treatment. With many options available, it is possible to become clean and live a long, healthy life in recovery from addiction to oxycontin.